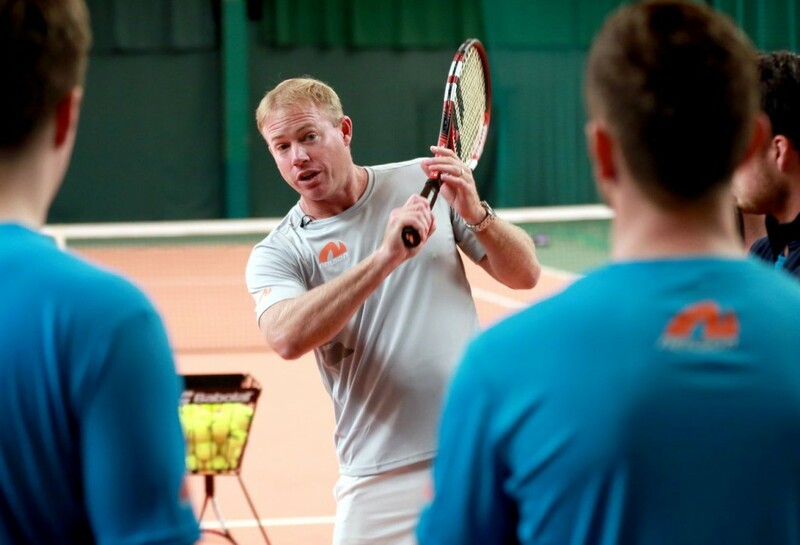 With Wimbledon in full swing, former GB tennis player and coach to Andy Murray, Mark Petchey shares five reasons why picking up a racquet this summer is a great way to boost both your physical fitness and your social confidence. 50% of the issues we have as we get older in regard to the changes in our body are down to disuse. 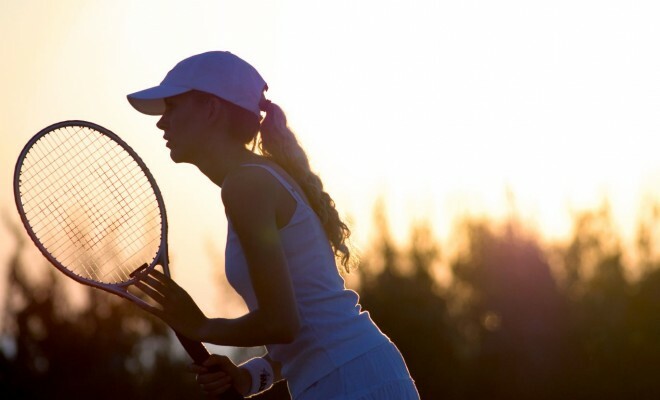 Playing regular tennis can therefore slow the process down. The serve can keep the strength and flexibility in your shoulder. The more flexible you are in the shoulder joint, the quicker you can serve. In baseline rallies, flexibility helps keep you moving in different directions as you chase down different shots hit at you. To improve your flexibility, use a Thera-band and put it in your racquet bag so it is always there to help you stretch yourself out after playing. Static stretching has been proved to actually hinder performance when done prior to playing tennis, so make sure to stretch well afterwards. 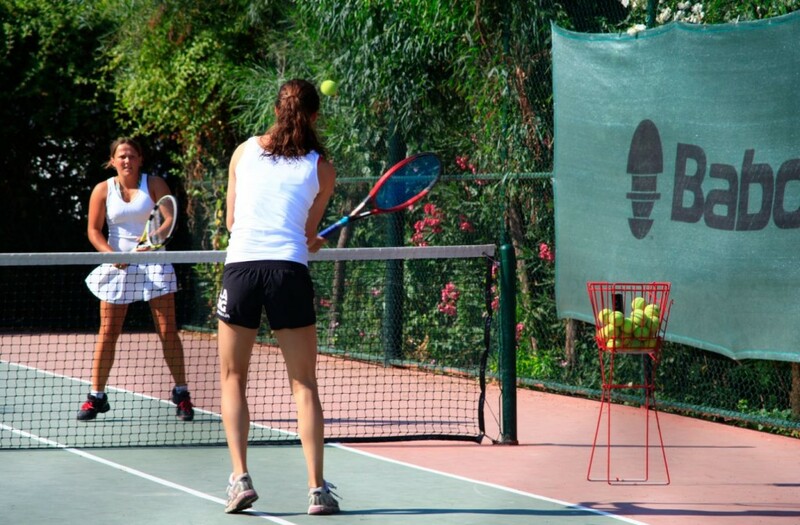 By regularly playing a game of tennis you will substantially improve both your aerobic and anaerobic endurance; it is a natural function of the game. To train your aerobic endurance on the court this summer, start with 30 minutes of continuous ball hitting. Start by hitting cross court to your practice partner and then every four shots move to the other corner and hit cross court the other way. Not only will this be good for weight loss but also your mental concentration, as to gain maximum physical benefit you need to keep the ball in play! Your ability to react quickly to a tennis ball coming at you will dictate how good a shot you will hit back. Tennis is measured in split seconds. You need to be able to move at a full sprint and then slow down within a couple of steps to balance correctly to hit the ball. A simple way to train for this is to get a coach or practice partner to stand a couple of metres in front of you and hold out both their arms wide, with a tennis ball in each hand. Your partner then drops either the right or left ball and you have to sprint and catch the ball after one bounce. Your partner can keep moving back until you eventually have to run flat out to grab the ball after the bounce. This exercise will really help your reaction times. It is always daunting taking on a new challenge. In tennis you need to practice your hand-eye coordination, improve your ability to move and learn to love the competition. However, there is nothing better than learning a new skill. When you finally, and you will, run and connect with a shot to win a brilliant point, there really is no greater feeling. All the things you had to learn and practice to make that happen makes you realize what a great achievement it was. Achieving something that once seemed impossible is a feeling that will create confidence in all other areas of your life. Arguably the best thing about taking part in a sport like tennis is that you can take it with you wherever you travel in the world. My family moved countries when we were growing up but the fact we all played tennis allowed us to join a club and meet like mined people who, for the most part, we became friends with and still are. Some of my best memories as a junior are being at the club on a long summer day playing doubles with new people and getting to know them. 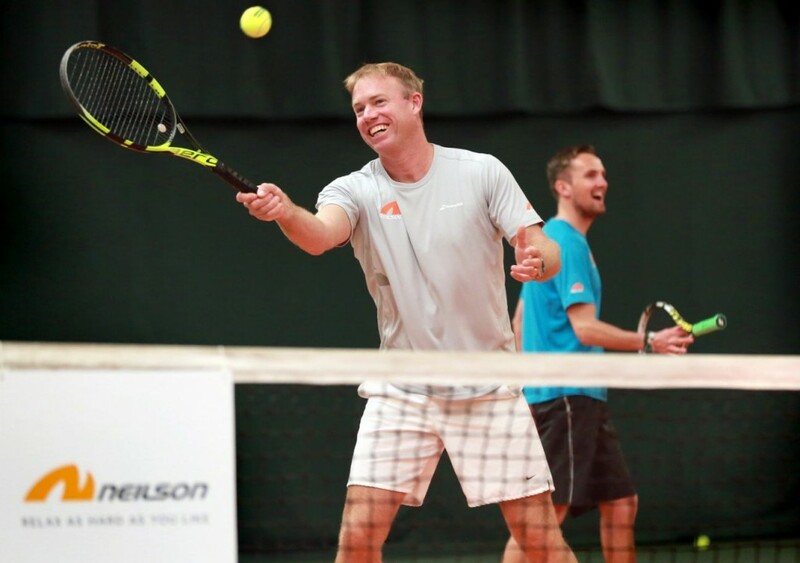 Tennis players, in my experience, love the social side of the sport as much as the active side and learning to play will introduce you to like-minded people who could become your great friends.